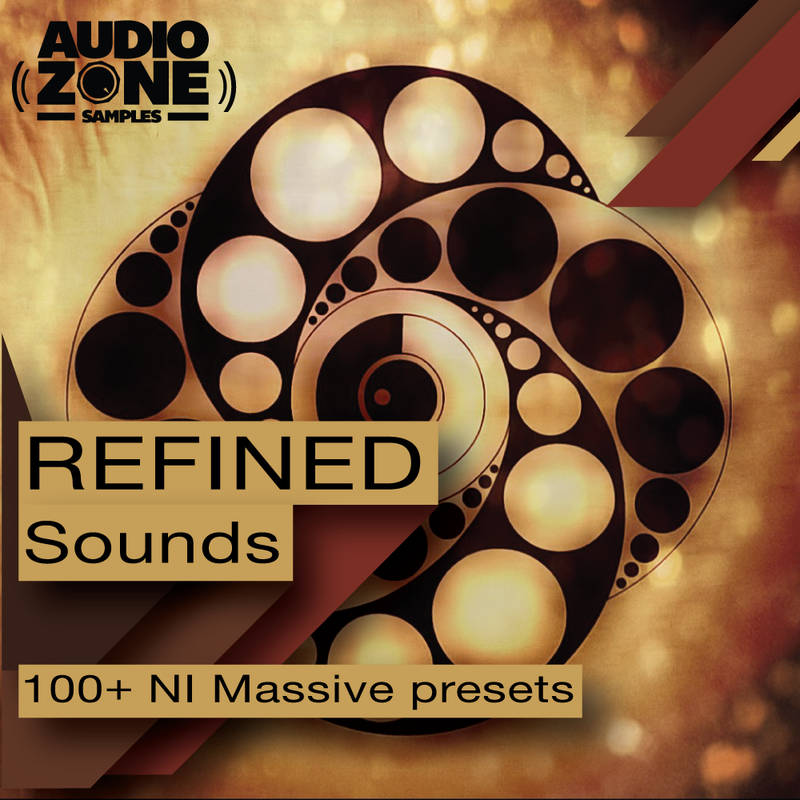 Audiozone Samples are hugely proud to present “REFINED SOUNDS – 100+ NI Massive Presets”, a collection full of ecletic Leads, deep Basses, intricate Ambient, otherworldly SFX, groovy Drum and experimental Pad ready for Producers across the globe. This Collection contains 107 NI Massive presets equalized and shaped for maximum power and impact in the mix. This volume is characterized with sound that will surely inspire producers worldwide, containing enough creative and refined content to roll your own Hit! These presets are perfect for producers of Electro, Techno, House, Deep, Drum’n’Bass, Minimal, Glitch and Dubstep infused productions! This pack is created by Vadim Baitchourin aka Dieda, a Russian Producer and Sound Designer based in Italy. Dieda has incorporated many different kinds of vibes into this release, He wanted people to be able to use this pack for a lot of different things and the versatility is the core strength of this pack! If you are looking to create original beats, or inspire a new production, this is definitively one of the most original packs we have released to date. Reinforce the studio walls and start to produce your next Anthem!! !